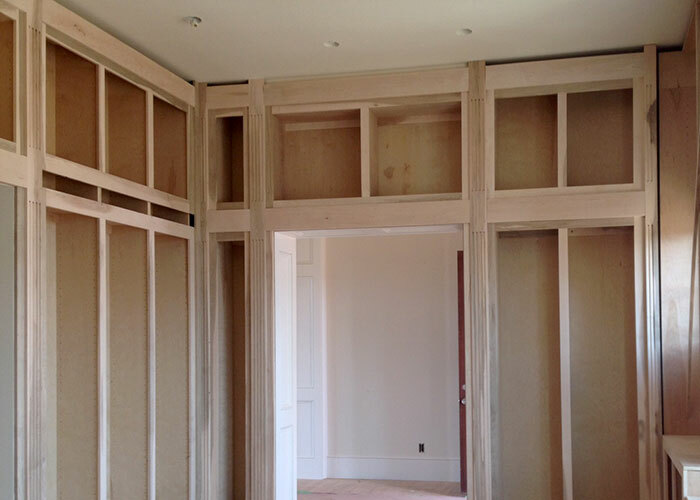 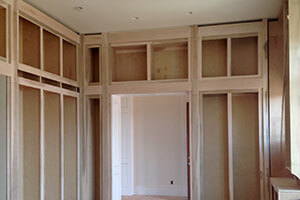 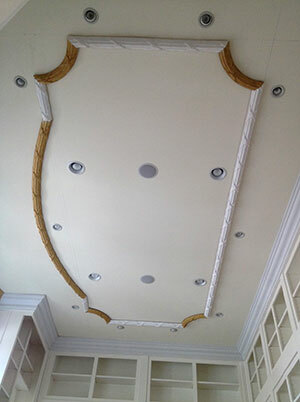 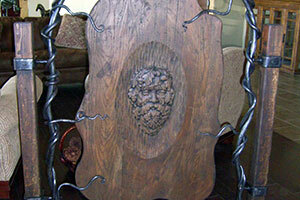 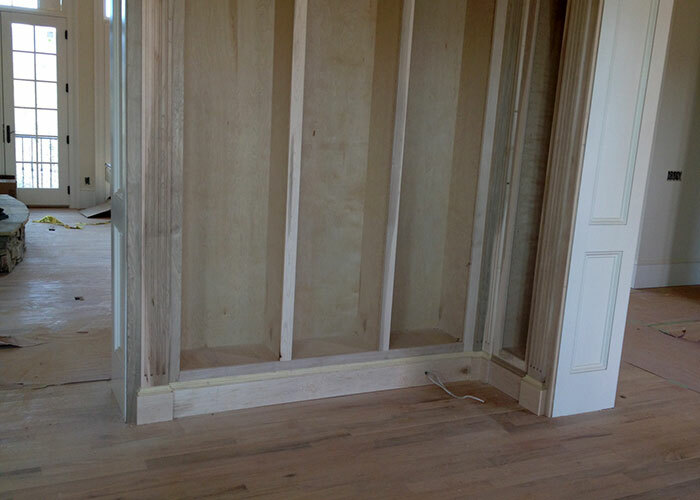 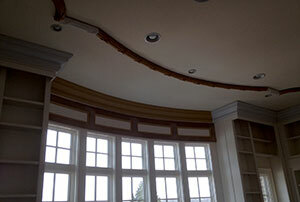 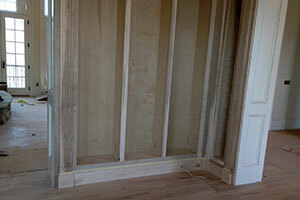 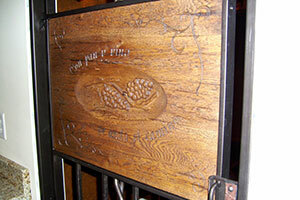 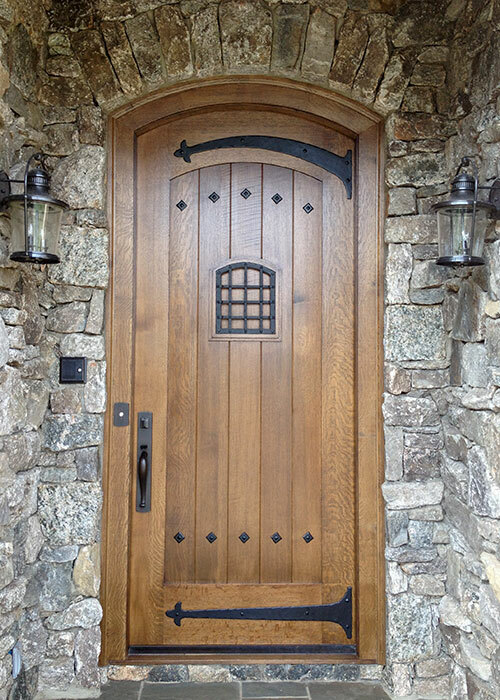 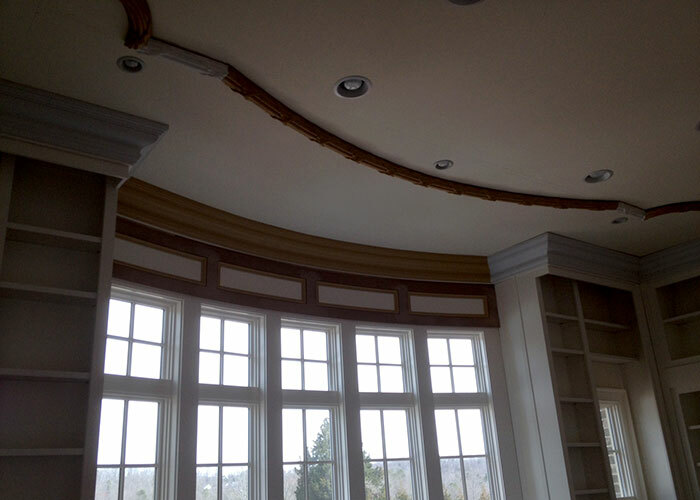 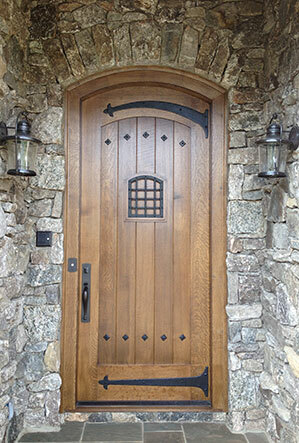 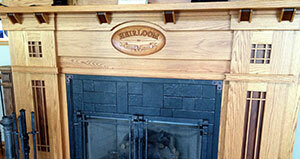 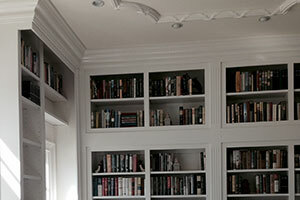 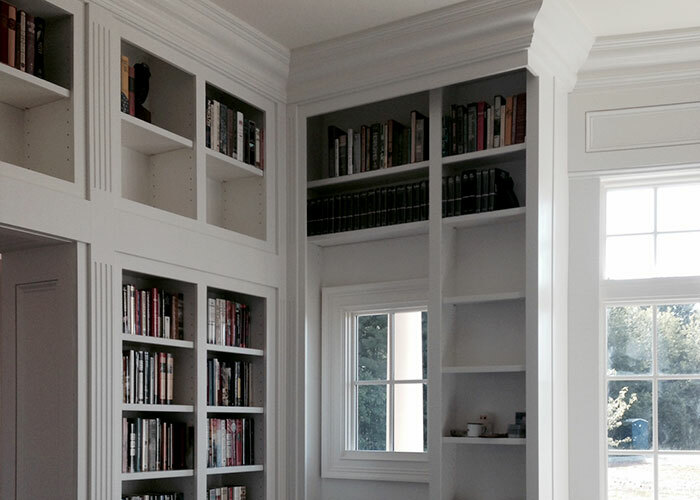 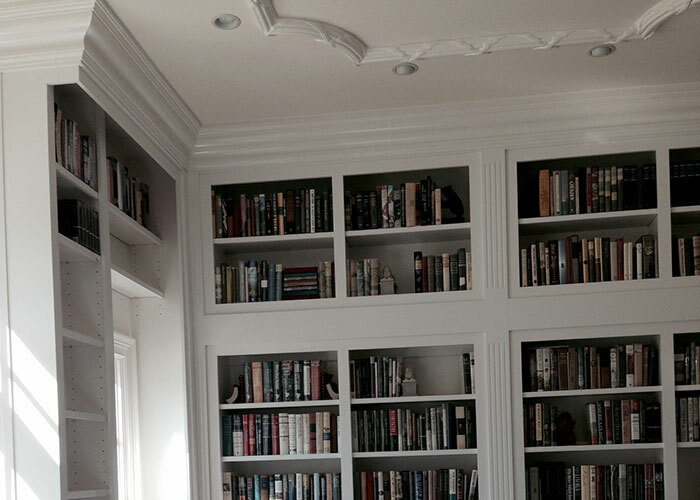 Custom woodwork adds elegance and charm. 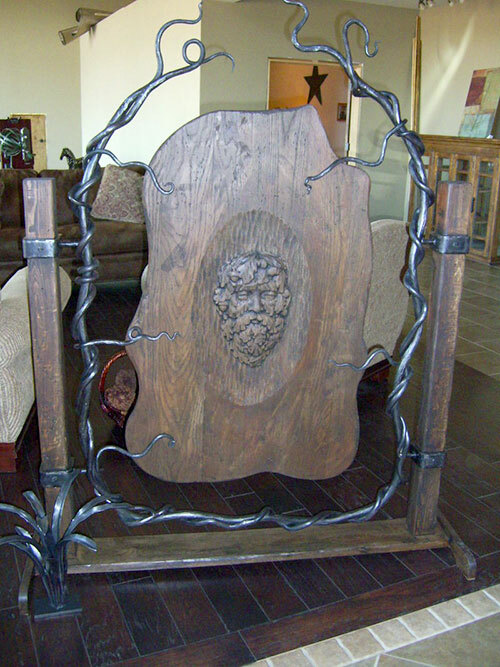 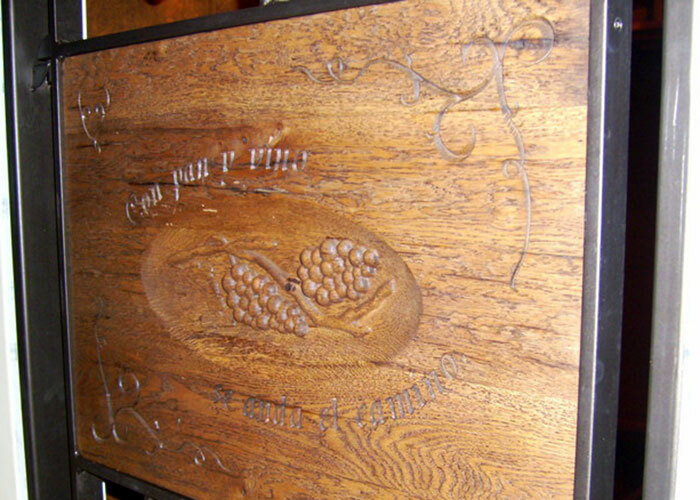 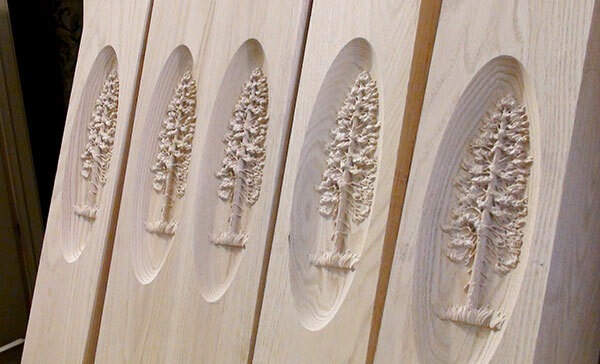 Our fabrication shop features a CNC wood router where we can create 3-D custom, wood carvings in virtually any shape or size. 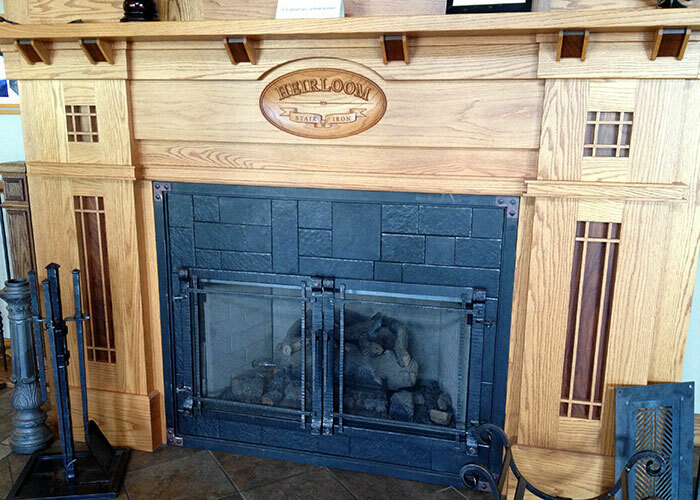 Applications include architectural components, custom plaques, art pieces, doors and door surrounds, mantels, and many other items.